Irene O'Shea of Athelstone, Australia just broke the world record for the oldest female skydiver. She's 102 years old. This isn't her first jump though. This badass centenarian started two years ago when she turned 100. Sunday's skydive, which broke the world record, "went smoothly," SA Diving said, describing her as "an absolute joy to have in the dropzone." O'Shea's daughter died of motor neurone disease years ago, according to SA Diving. She saw this year's skydive as the "perfect opportunity" to raise money and awareness for the Motor Neurone Disease Association of South Australia. O'Shea jumped from 14,000 feet at SA Skydiving's Langhorne Creek Dropzone with instructor Jed Smith, a 24-year-old paramedic who she made her previous jumps with. The pair fell at about 136 mph before the parachute was deployed, according to SA Skydiving. 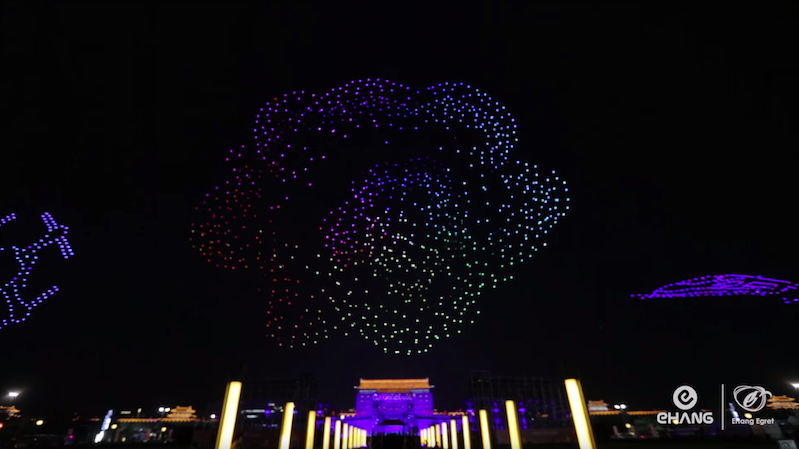 Intel and Chinese tech firm Ehang UAV have been locked in a battle over the world record for largest drone lightshow, and Ehang recently took the lead with 1,374 drones as voxels. 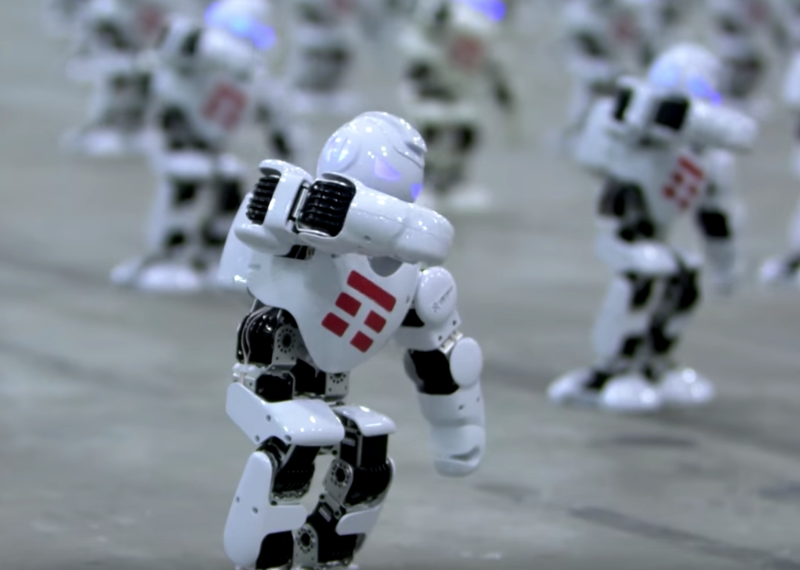 A team from Italy recently broke the Guinness World Record for the "most robots dancing simultaneously." 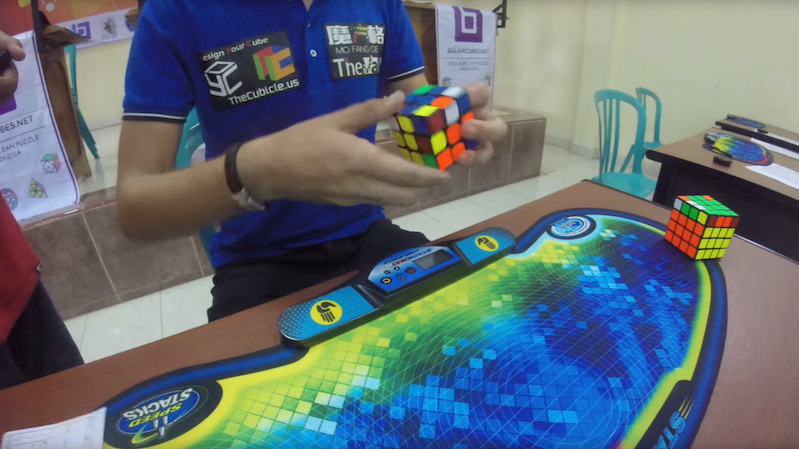 At an event in Rome, 1,372 Alpha 1S robots danced and dabbed in unison earning Team TIM S.p.A. the title. Watch woman limbo under car!